Hussein Smko is a 25-year old Iraqi of Arab/Kurdish roots. A self-trained dancer/choreographer whose talent was spotted by Battery Dance over social media in the summer of 2014, he was subsequently trained via Skype from his home in Iraq connected with Battery Dance practitioners in their studios in New York City. He managed to get to the U.S. in early 2016 and was granted Permanent Resident Status. He began his residency with Battery Dance as the first recipient of the Adel Euro Campaign for Dancers Seeking Refuge in January of 2017. 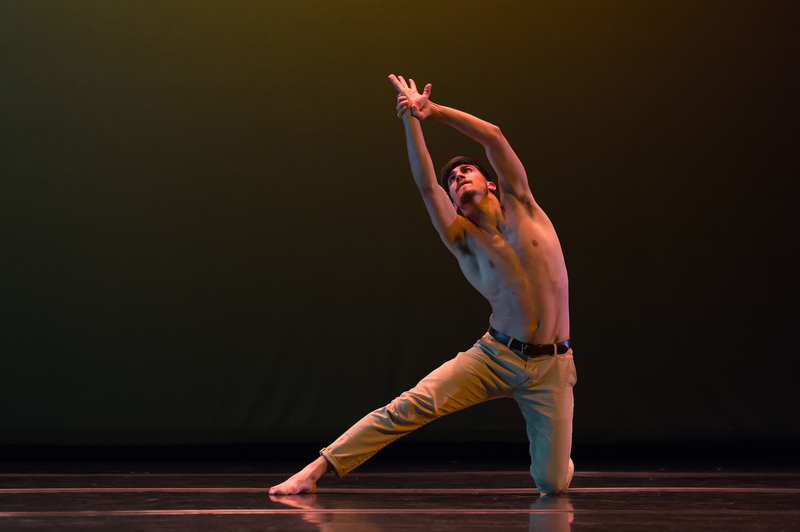 Since then he has performed in his own choreography as well as with the ensemble in two Battery Dance Seasons, at the Battery Dance Festival and on tour during Battery Dance’s residency with the Fort Wayne Dance Collective where he also taught workshops for the community and elementary schools. He has taught for Battery Dance in New York City public schools and at the New York Public Library and USC in Los Angeles for a Spoken Word and Dance program with Iraqi journalist Riyadh Mohammed.